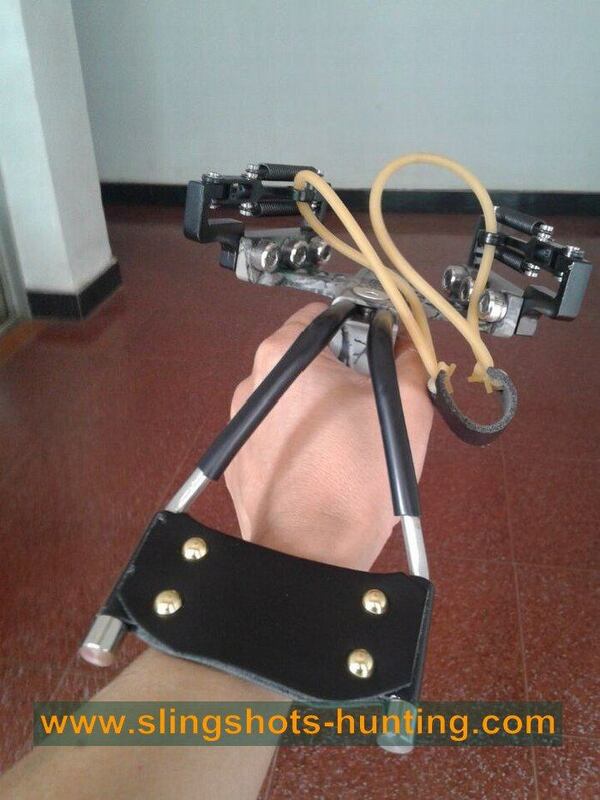 Great seller, item received , pretty good quality, thank you. 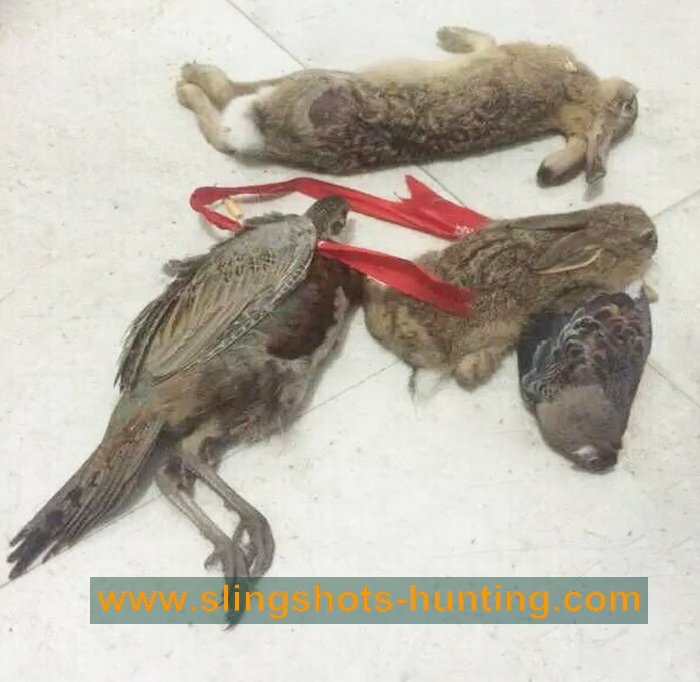 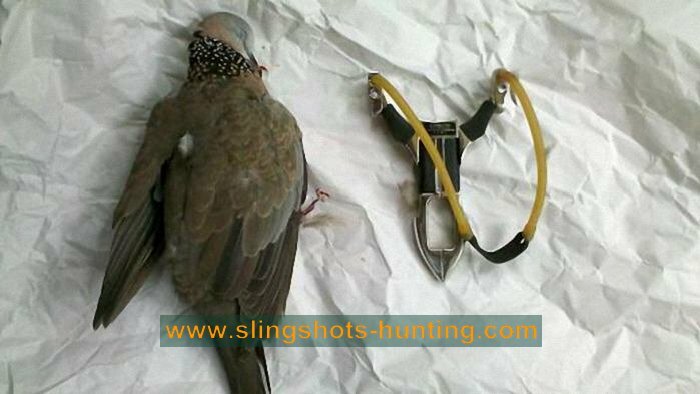 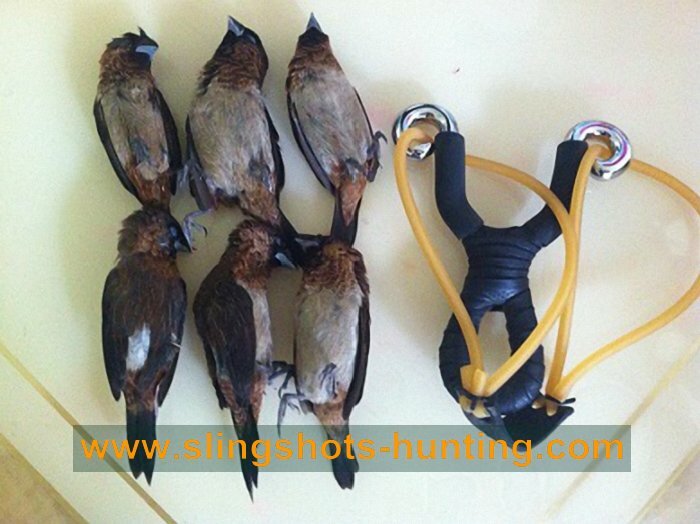 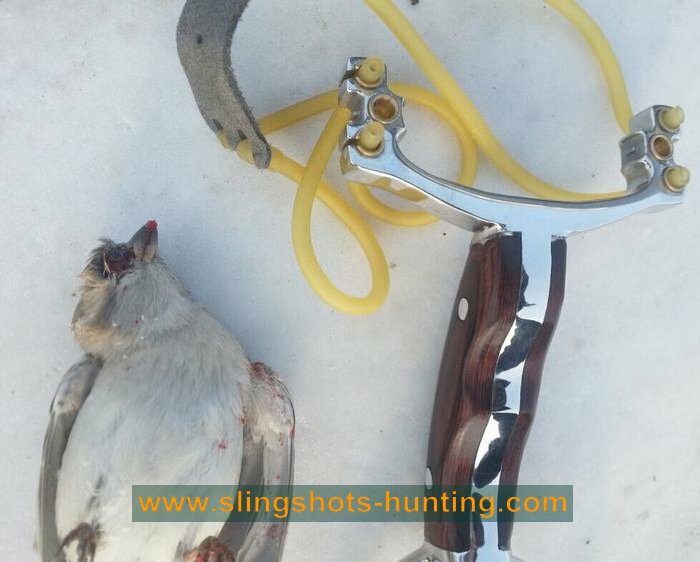 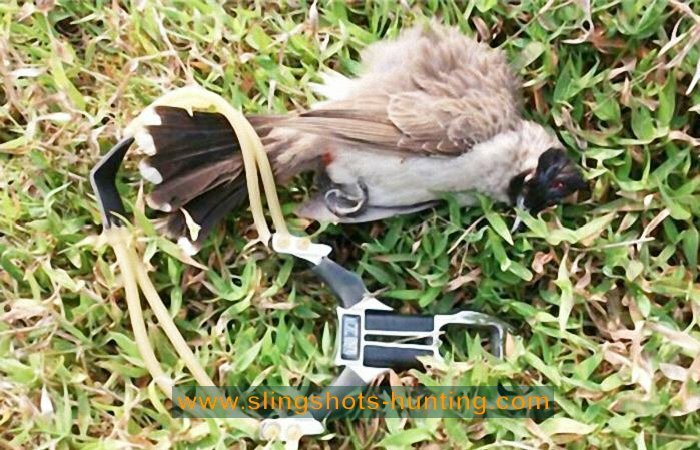 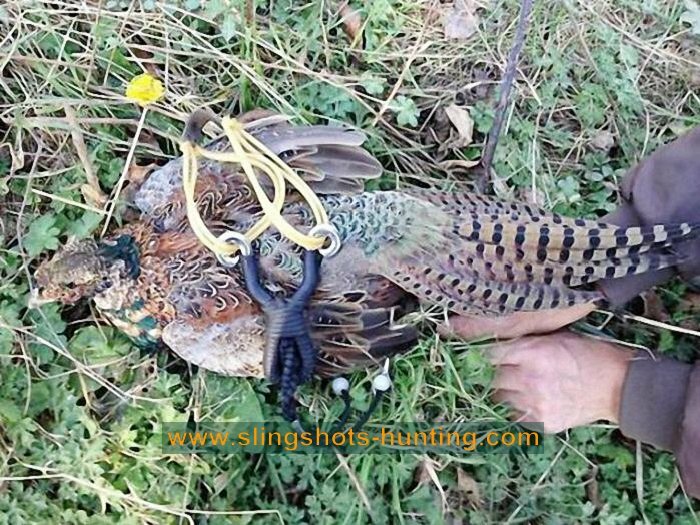 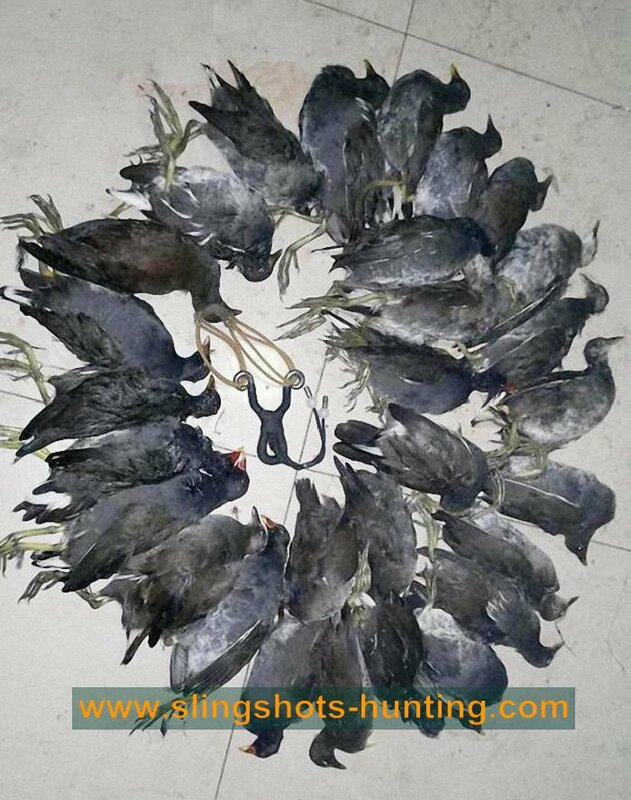 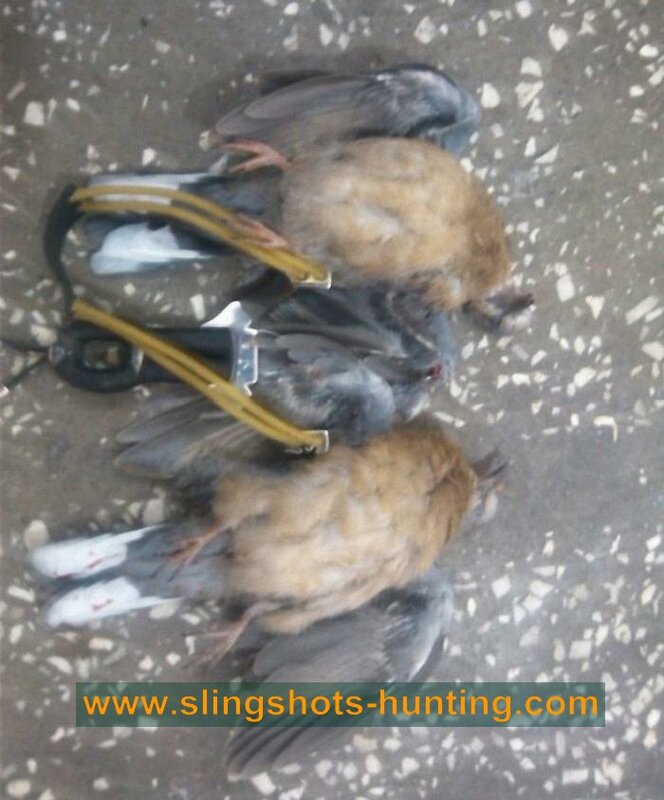 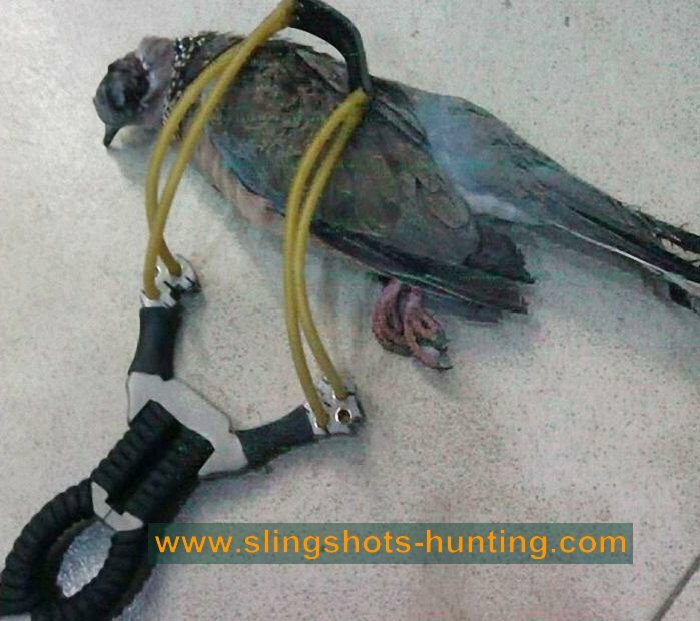 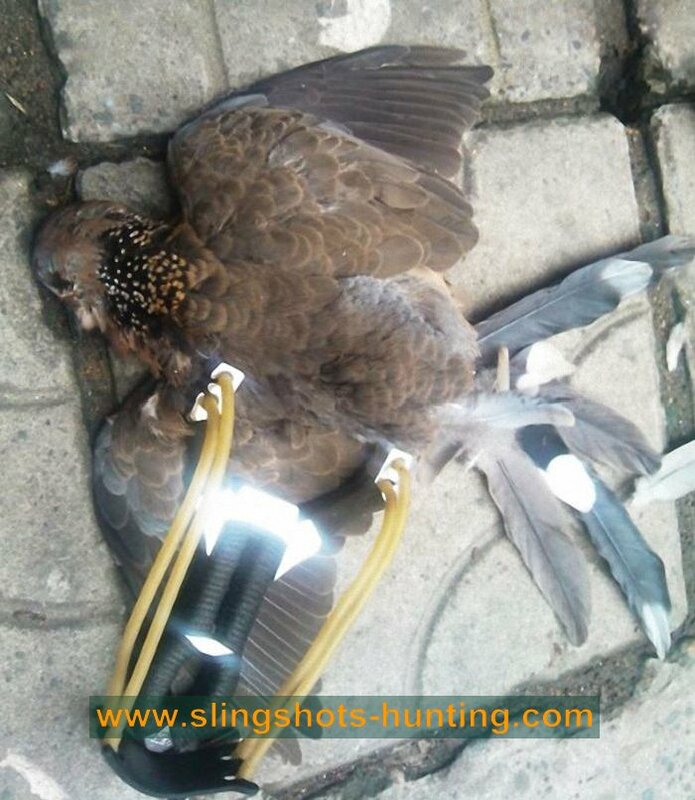 If you have the ability to consistently hit target 10 meters(26.2feet) away from you.You can try to hunt with a slingshot.If you can not.You need more practice in order to increase the shooting power and accuracy. 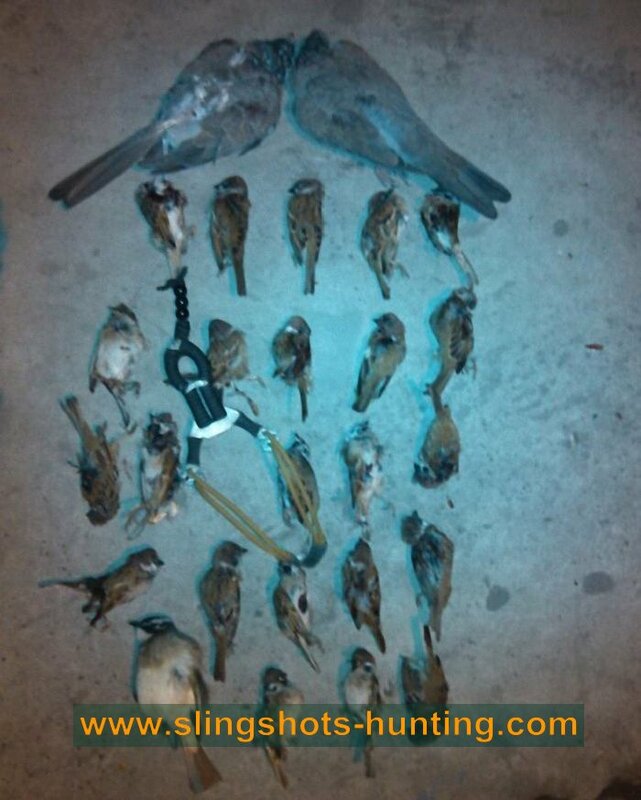 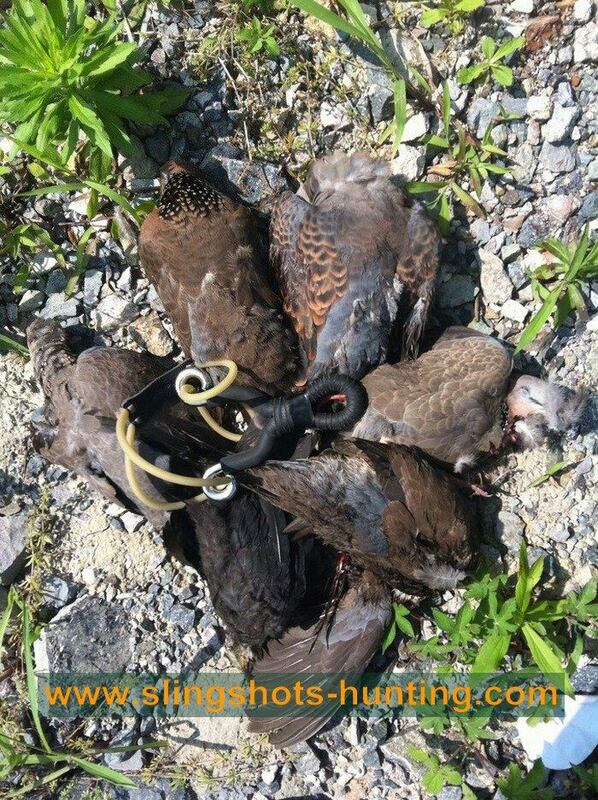 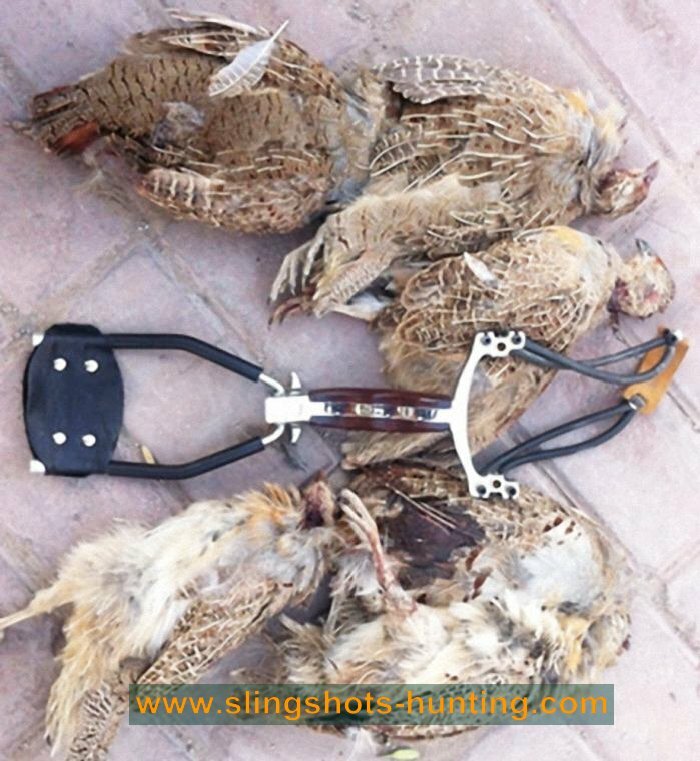 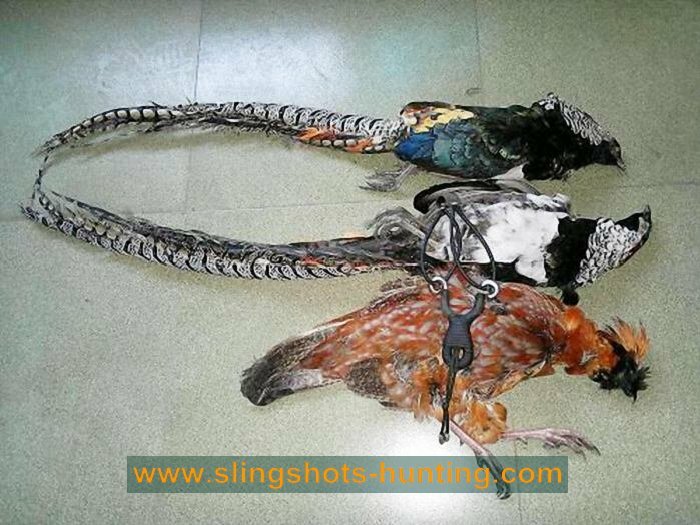 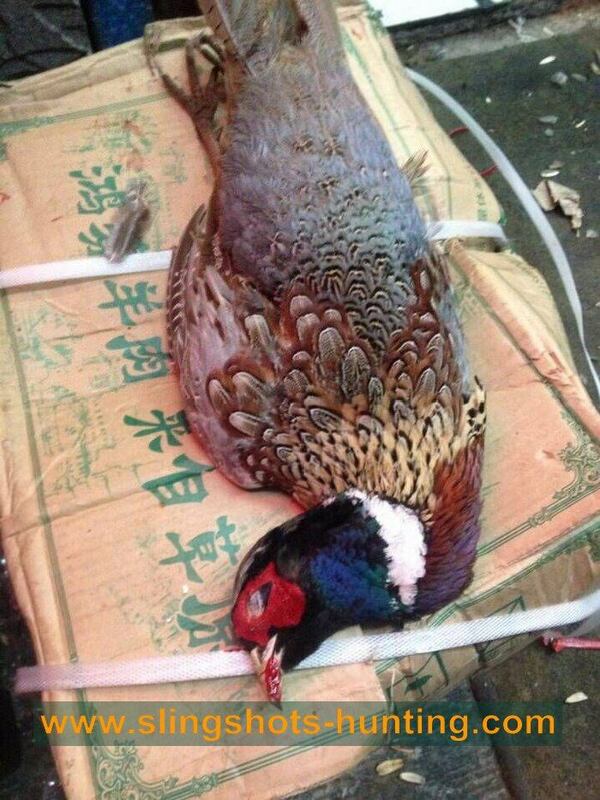 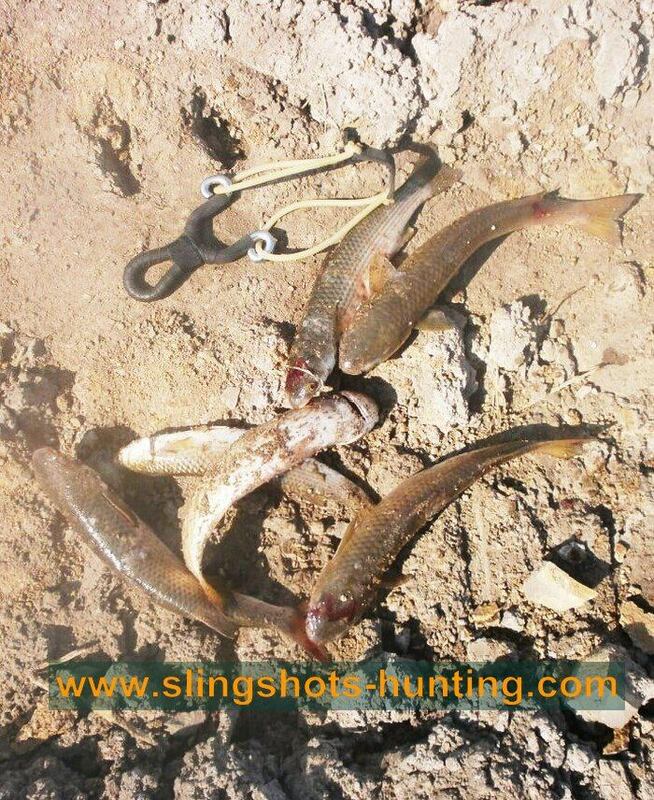 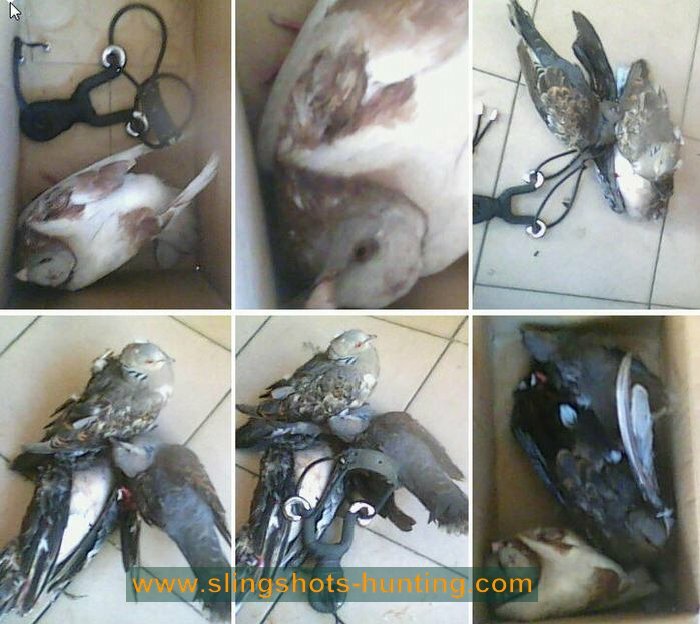 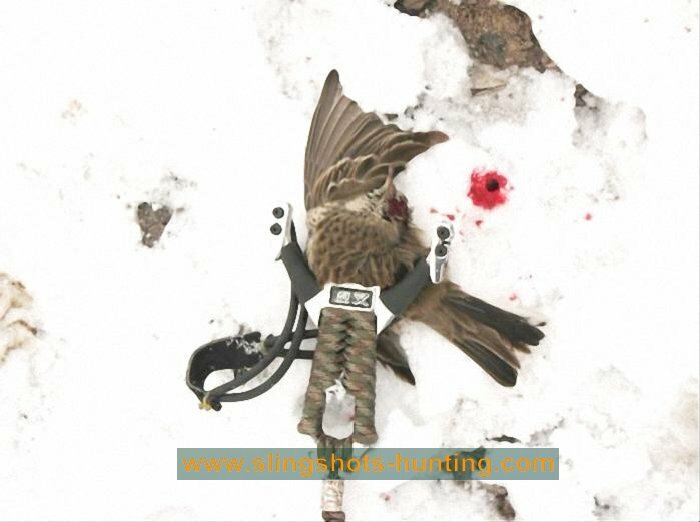 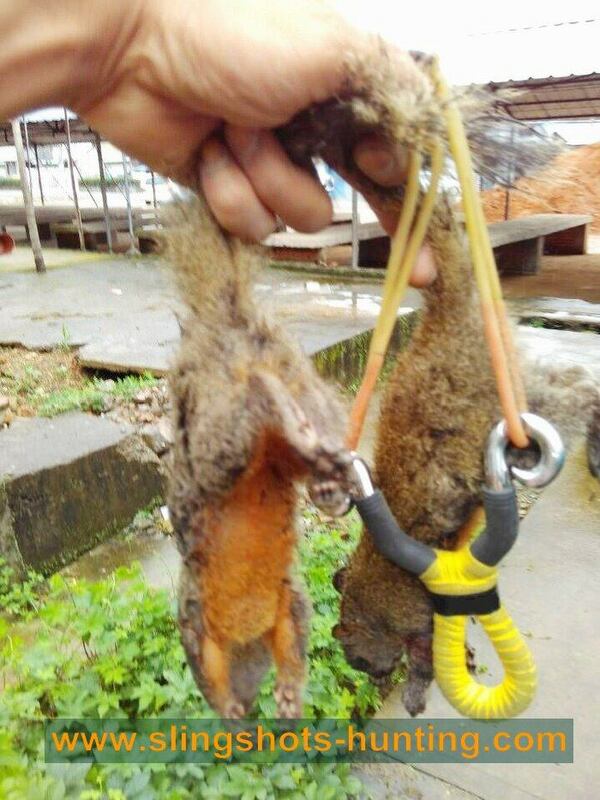 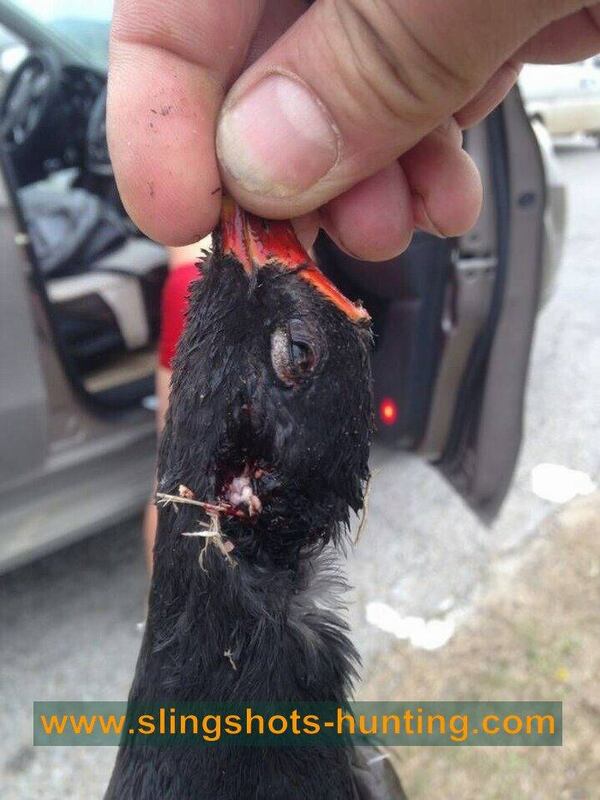 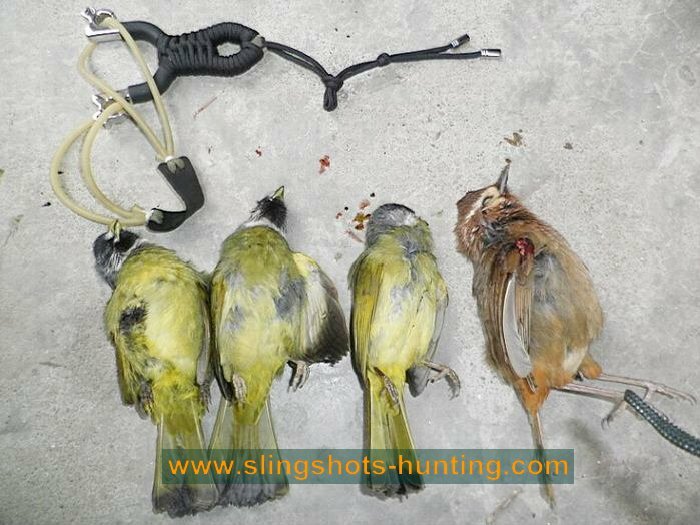 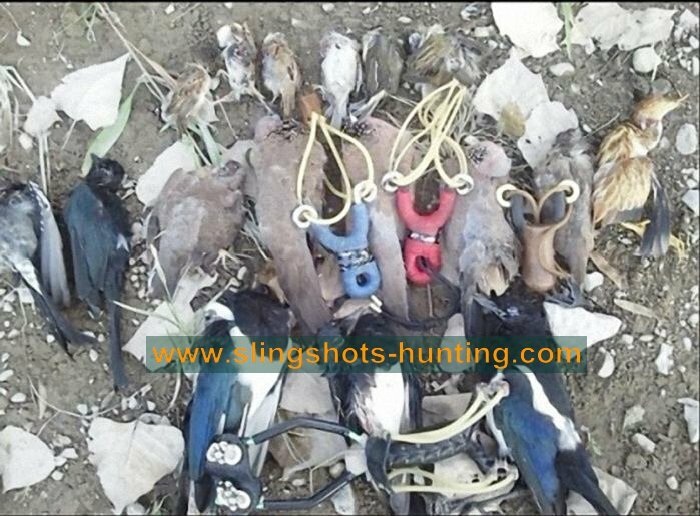 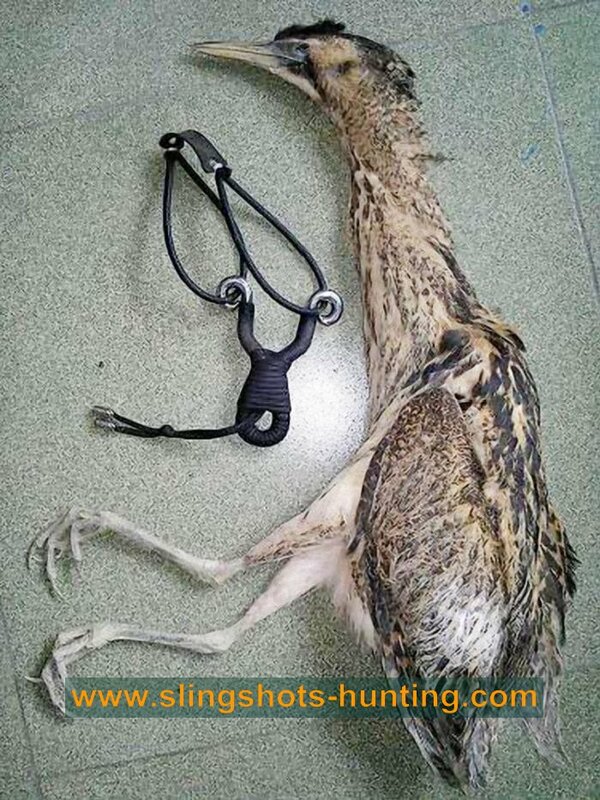 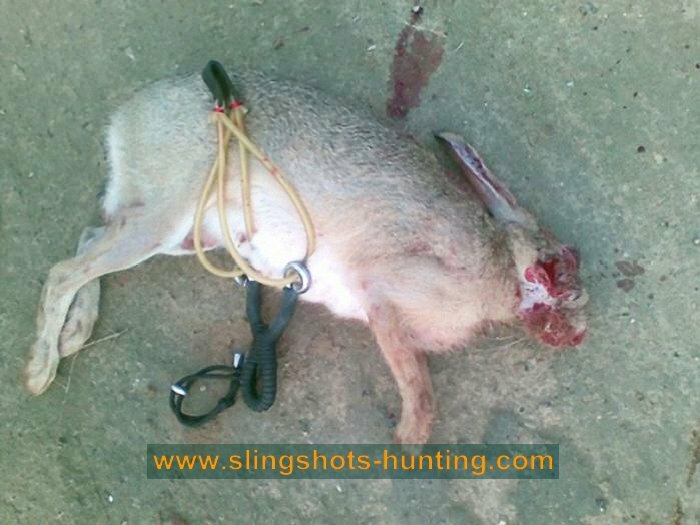 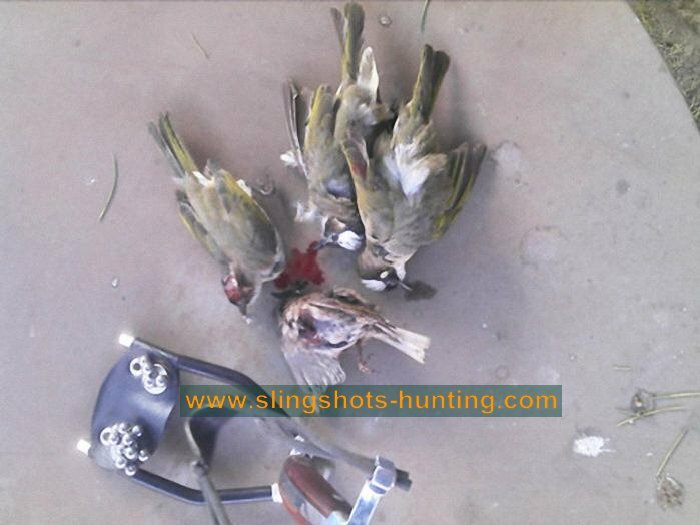 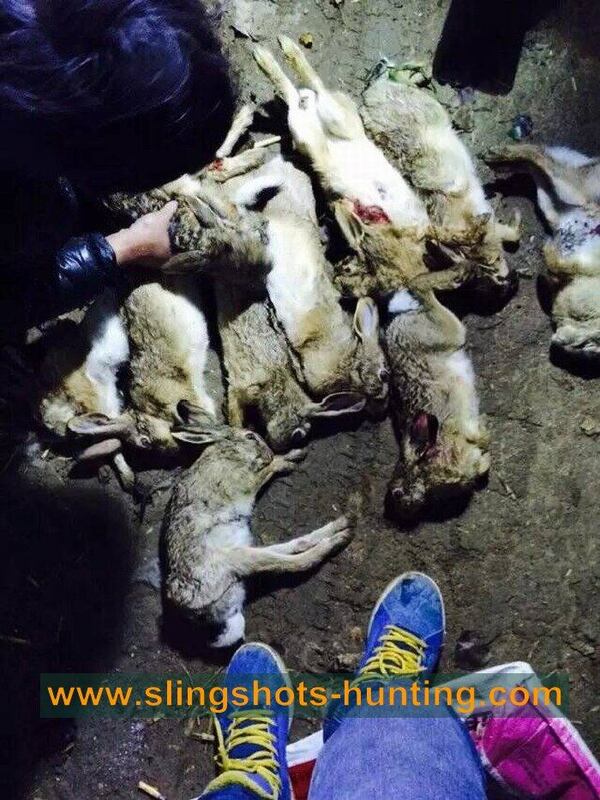 The images show dead and blood animals.If you feel uncomfortable.Please click leave this page.